The 2016-2017 school year is going to be awesome! You're going to have a great time in science class, work hard, and learn a lot. 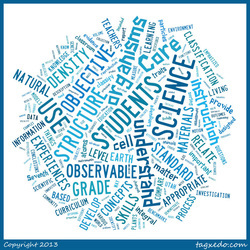 If you want to know what you are responsible for learning, check out the state's website where you can find the Science 7 core curriculum. 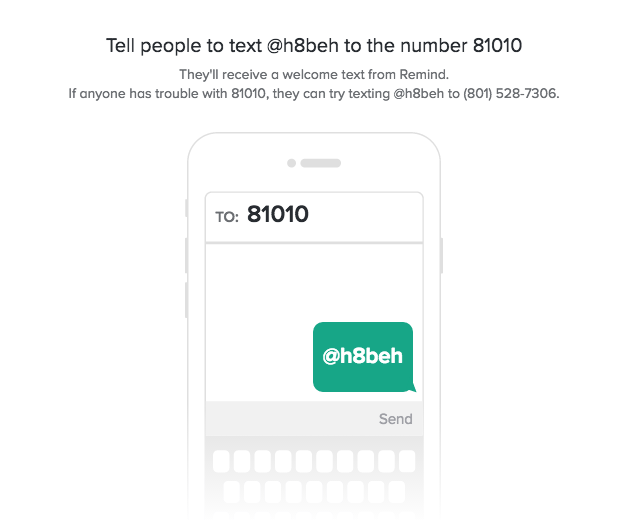 I've set up an account with remind.com which is a website that will allow me to send text reminders about upcoming homework assignments, quizzes and tests. Please text @h8beh to 81010 to enroll yourself. It is completely anonymous--I won't know your number and you won't know mine. *If you are concerned about safety, click here to learn more. On the calendar below you will find all of the assignments we will do in class. If you are absent, you are responsible for coming in to see what you missed. Most of the time you should be able to go directly to the page of our current unit and find any missing assignments. Quizzes and tests are NOT online, however, and must be taken in class. Please read over and sign either the hard copy or the electronic form below.